Alfred heads up the Finance unit at Sonke. 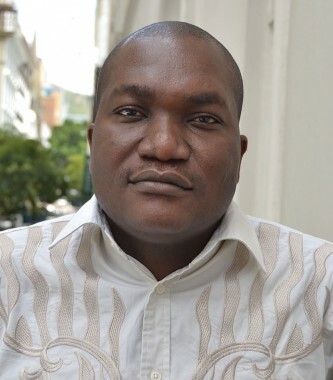 Alfred has over 21 years experience in financial management, donor compliance and capacity building. He has worked for international development organisations in Asia and Africa such as the Futures Group, Mercy Corps, American Refugee Committee and Care International. Alfred was responsible for spearheading and strategically directing the financial operations and administration components of major donors and funders and saw to the day to day operational functions of the country office. Other portfolios include that of Finance Manager, Finance Director and Accountant. He holds an MBA and M. Sc in Finance. Alfred operates on the mindset of dedicating his expertise to help the underprivileged and describes himself as a highly competent, people-oriented professional, equipped with the relevant experiences and technical knowledge which can be readily applied in varying work environments. Alfred likes watching soccer at his free time and travelling.